The world rejoiced last week when Kate Bush made the announcement she was to perform again for the first time in 35 years. The news came as a surprise as the English singer-songwriter abruptly quit playing shows in 1979 and has since stated in rare interviews that she would be “petrified” of returning to the stage. Regardless- thousands flocked to swoop up the limited number of tickets for the 15 shows in London, entitled Before the Dawn, taking place between Aug. 26 and Sept. 19. Memories of the musician’s lavish stage shows and contemporary dance inspired performances certainly played a role in the fans’ decision to quickly snap up their seats. Her fans’ response was actually so fast that it overwhelmed and crashed the artist’s website. 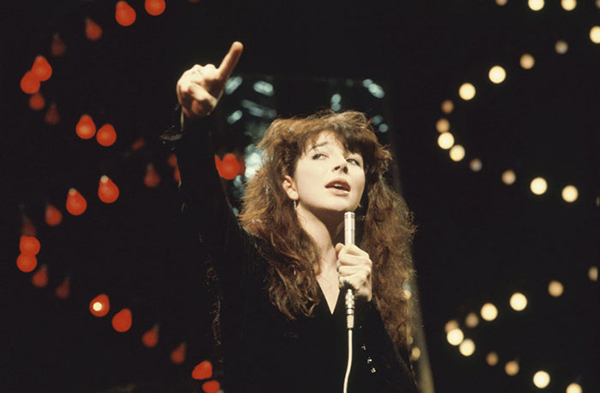 When all was said and done Kate Bush ended up selling more than 70,000 tickets priced between $81.50 to $225.50– with even more expensive options including hospitality packages with premium seats and a picnic for $706.